The pickup wars are heating up as Chevrolet and Ram will unveil new versions of their full-size trucks at the North American International Auto Show later this month. 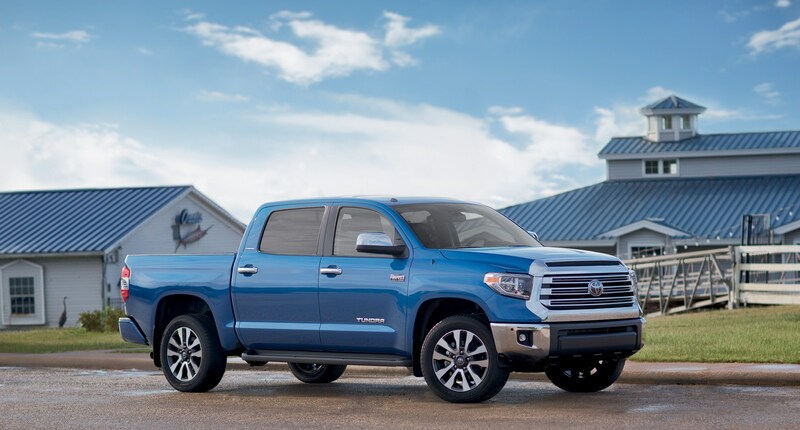 There’s no word on when the truck will be introduced but the Tundra has been a moderate sales success as the company routinely sells about 117,000 units annually. 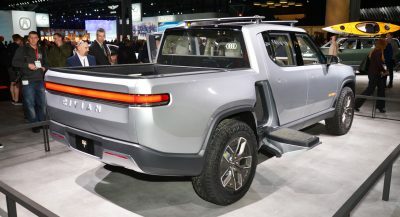 This is significantly less than rivals such as the Ford F-150 but its good enough to outpace sales of the Nissan Titan. 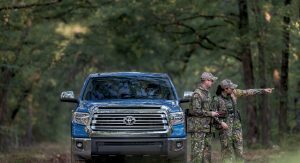 Besides talking about the Tundra, Hollis said Toyota is eyeing a handful of improvements for the Tacoma which is the best-selling mid-size pickup in the United States. Hollis declined to say what to expect but he confirmed the updated model won’t be introduced this year. Well, considering Ford and GM absolutely destroy Toyota in full-size truck sales, they better get on it. Wake me up when they even come close to matching the success of GM and Ford in trucks. I quite like the Tundra – especially the TRD Pro – but this thing is DATED (obviously). It’s way too bulgy even for a truck. 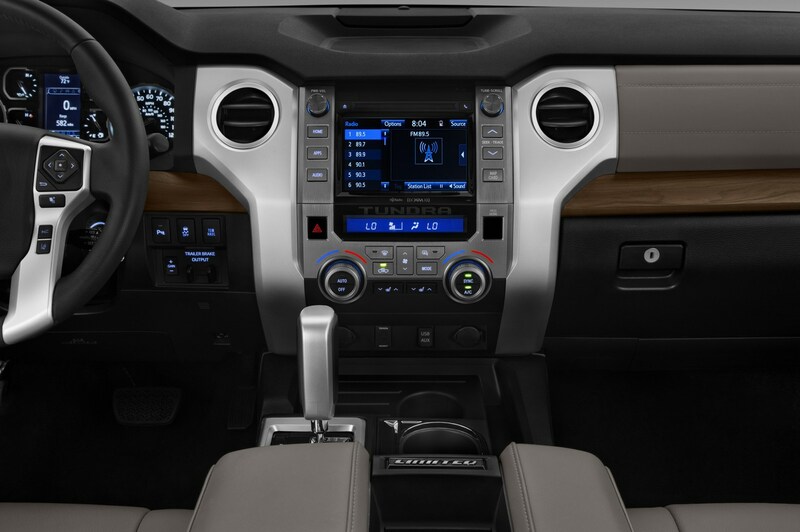 The interior also needs to be changed desperately, and they need to rid the Ford-copy they have now. “ur boring trucks are not gonna sell” uh, no. The Tacoma sells quite nicely actually, but why would anyone expect you to research before commenting? 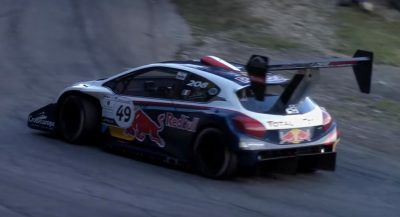 THIS is what I mean; just like twin-turbo dumb. you said “toyota trucks” and never specified, sweetheart. the tundra needs an updated look, and then it’ll probably sell just fine. its almost 10 years old right now. go back to school because reading your comments give me a headache. I’m always amazed at how you cover yourself in dumb. You’re a habitual FCA fanboy with no long-term prospects or formal education. You’re not convincing anyone. I like the Tundra. Actually a lot. I think this truck is popular amongst upper middle class people who don’t want to be mixed in with big 3 truck owners, especially Ram ones. So it’s more of an attitude buy than anything else – the same could be said about Ram owners but for different reasons – whereas a sizeable chunk of Ford and Chevy sales are sold to people who use their truck for work. 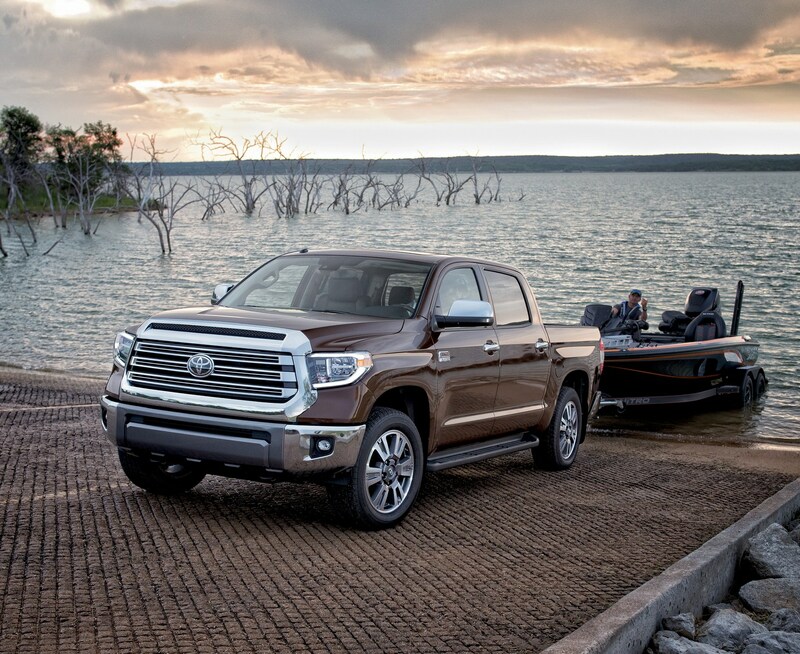 That’s not a bad thing and not a criticism at all, but it does mean that Toyota should focus entirely on technology and luxury features for its next Tundra. For me personally, something a lot less bloated-looking would also be nice, given the entire industry is moving towards fit, toned looking designs. 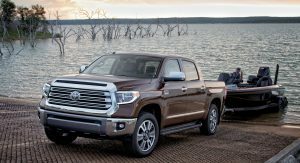 As far as the Tundra is concerned, I think Toyota needs to double down on luxury, reliability, and off-road capability. 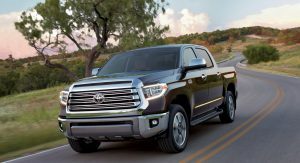 I think the Tundra was first introduced at a time when things like towing capability and highway road manners were the priority. Now, we see Ford introduce both an F-150 Platinum and a Limited model which is supposed to be like the Lexus of trucks and costs $65k fully loaded. 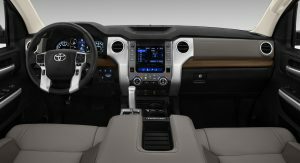 And in fact, Ford’s own press statements have touted that customers are flocking to the higher trims (King Ranch, Platinum, and Limited) by 54% compared to the lower trims. So luxury is an obviously huge selling point in trucks nowadays. 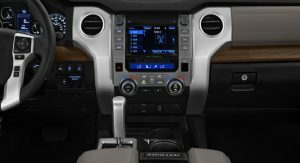 I hope the next Tundra basically takes the same interior quality from the new Lexus LC500/LS500 and translates it over to a truck interior in higher trims. 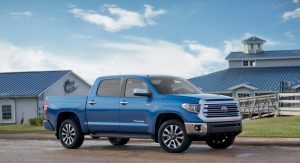 Reliability is a no brainer and something I know Toyota is going to try to stick to. Off-road capability is something we have seen with the latest Raptor and even the new Silverado that was introduced. 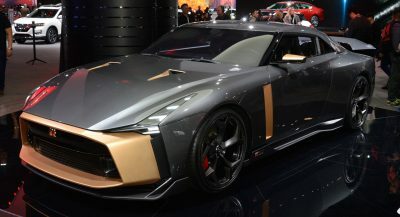 They need to create a TRD version that is almost completely different from the regular version. It can’t just look like a Tundra with different rims and some stickers on it. I think they have to create a big enough differentiation that will attract customers that want that off-road look. Please make the FT-AC and sell it in Indonesia. I would definitely buy it. Too big, Tundra is mostly for North America and Middle East where petrol is cheap and big cars like this are staple. In Indonesia is already hard to sell 4×4 due to taxes. I said FT-AC, not Tundra. I wouldn’t buy Tundra either, it’s simply too big for me. 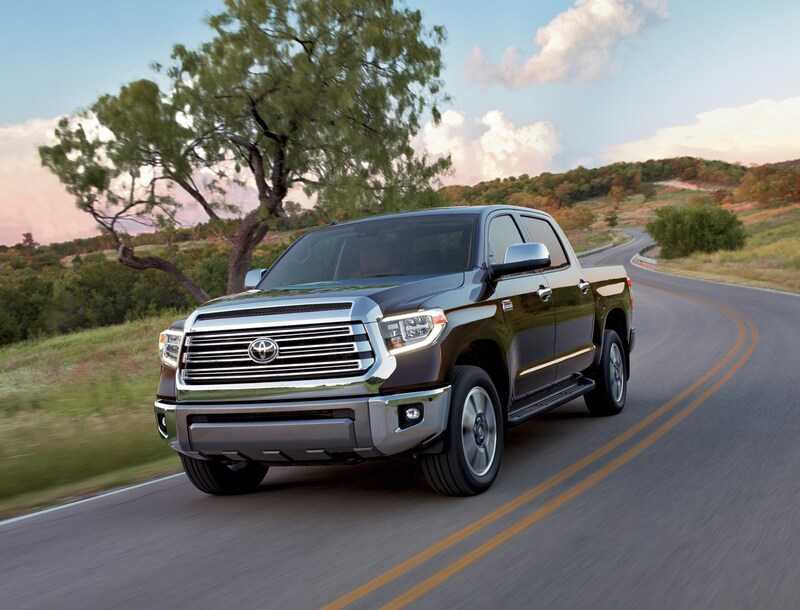 De-Tonka that grille and play to your strengths of reliability and off-road toughness, Toyota. The grille is WAY too big even for a truck. I can see Toyota calming down the styling for the next model but still keeping it up to date. 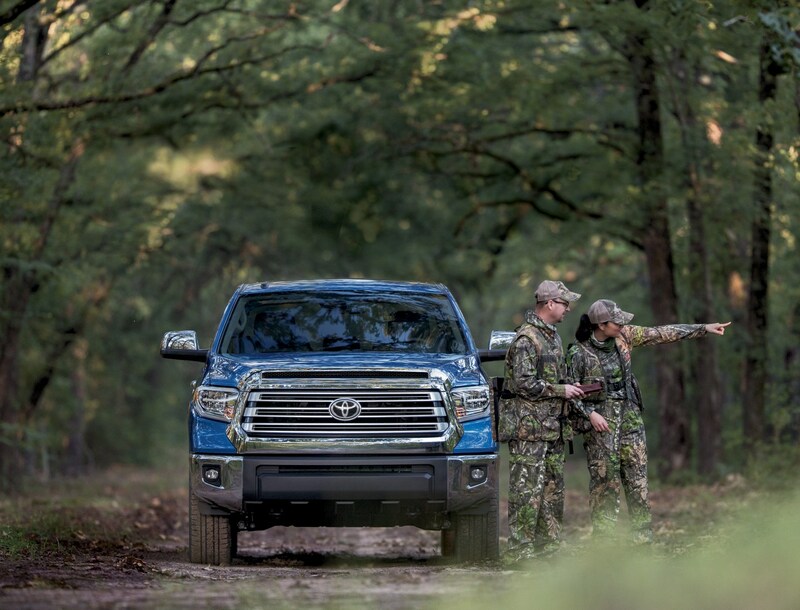 Tundra is the most the reliable true truck anyone can buy!!! Its not an Iphone on wheels that needs to reset every six months by the dealer and replaced every couple years because of the issues. You have to be stupid to say that quality makes truck outdated. The only truck that would not have turbo problems or carbon build up. Quality not in the quantity. Reliability not it the electronic or turbo. Complexity does not equal reliability. Look at Toyota dealership parking lots, how many fords do you? Why people trade ford for Toyota, people realize that they have been lied and rubbed by dishonest TV commercials. Hmm interesting comments, so I drove by a local Ford Dealership here in the Peoples Republic Of California, and saw 17 Previously Owned Toyota Tundras, Tacomas and Landcruisers, 4 Nissan Frontiers, 2 Nissan Armadas, 3 Nissan Titans, 2 Older Chevy 1500s, 1 GMC 3500, and 2 RAM 1500s. Went to Toyota Next over, to check out the Tacoma, and saw 2 Older Nissan Titans, 4 Nissan Frontiers, 2 previous gen Chevy Colorado’s, 4 older model F150s, 2007 Chevy Avalanche, 2 2009 Chevy 1500, 2 older gen RAMs. Nissan on the next block had 2 older model MB MLBs, a 2008 Chevy 1500, 2006 Ford F250, 3 Older RAMs, 2 Older Tundras, 1 2013 Tacoma and 2 older GMC 1500s. 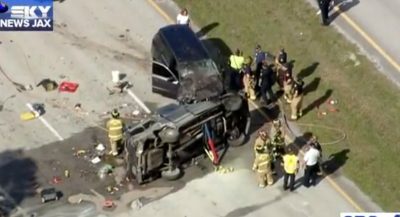 Drove by the Jeep And Ram dealership and Holly Crap, the Used car lot was full..I mean FULL of Toyota’s trucks and SUV’s , Nissan’s trucks and SUV’s , MB Suvs, ChevyTahoe’s and some 1500’s, Ford 150’s, Expeditions, Explorer’s, Escapes and Edges. One thing that did catch my eye was that none of the other dealerships had any Jeep Wranglers or Grand Cherokees.